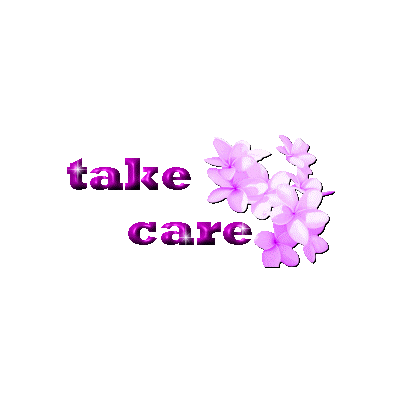 Send a dear friend your well wishes and ask them to take care with this lovely Facebook emoticon. Many of our emoticons are utterly thoughtful and filled with sweetness like this one. With its pretty design, it’s a genuine standout. Add some flair to a message and let someone know how much you really care. Express how you feel so someone you love will know how special you think they are.